One of the best ways to enact change is to experiment with your content marketing. You can’t know which strategies will best fit your business without some testing. Experimenting can be a fairly simple process, but it’s important. By now, you likely have routines you’re comfortable with when it comes to marketing. But sticking with a long-standing strategy that’s no longer performing, while it may be easier, can only hurt you in the long run. Doing a major overhaul of your marketing can be expensive and may be impossible to coordinate. The good news is, you can improve marketing success with smaller, incremental changes, just as much as with big ones. In fact, smaller changes can be the key to significant growth. So, you’re ready to experiment. Great! Before you get too far, it’s essential that you examine your data. You cannot effectively improve your marketing if you don’t know where you’re starting from. To truly measure the success of a campaign, you need to have a goal. And not a vague goal either, but a specific, numerical goal that you can strive for. We’re all working to achieve a 100% response rate and double our sales, right? 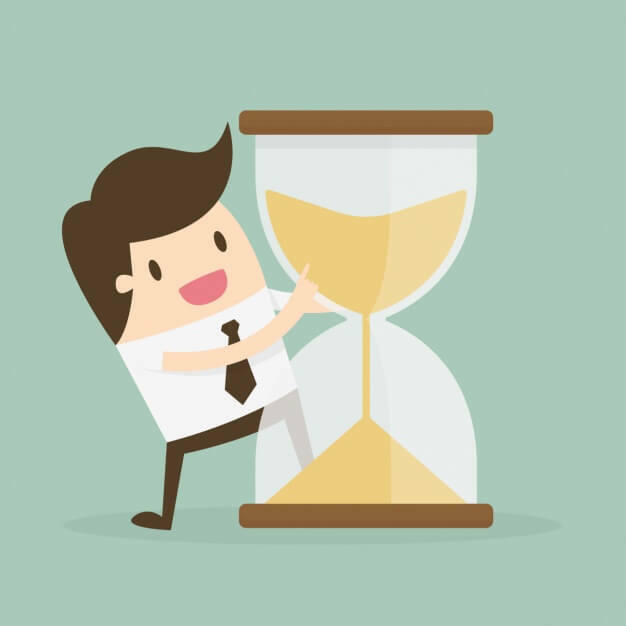 Marketing success can be astronomical, but usually it takes longer periods of time to show steady, significant growth. You want to set goals that are achievable for your business. If you’re seeing a 12% open rate on your emails, work to consistently have 15%, then 20%. Don’t be afraid to try something new, but always keep an eye on data and metrics. However you go about collecting and reviewing your data, your analysis will likely reveal areas in which you want to improve. These areas are where you can start some experimenting. You’ve identified a marketing goal. Now, it’s time get to work. It’s possible to run experiments across a variety of platforms. But what you change, and how much, is of key importance. When it comes to improving your marketing, you’re trying to understand what resonates with your specific audience. There may be times when a sweeping change is necessary and welcome, whether you’re unveiling a new website design or new application for your business. But on a day to day scale, experimentation is all about making small tweaks to fine tune your strategy. Here’s a core tip: change only one element per medium at a time. Let’s take email again as an example. If you’re incorporating a new template, adding a CTA button, and drastically changing up your subject lines, you may start to see some change in open and click through rates. Hopefully those rates are increasing—they could decrease instead. Either way, it will be impossible to pinpoint exactly what caused that change if you make several changes at one time. However, say you change one element of your email marketing—replacing a hyperlink in your email template with a bright, eye-catching button. If you start to see an increase in the click-through rates of your campaigns, you can attribute that change directly to the addition of the button. Once you’ve established the button as a consistent part of your emails, and are seeing a consistent click-through rate, you can adjust another email element to continue improving. 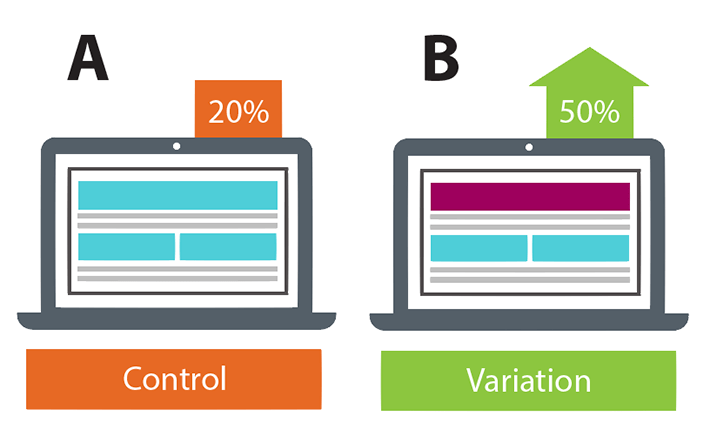 A/B Testing is one of the most popular forms of experimenting. An A/B test involves creating two versions of a piece of content that differ in just one element. For email marketing, A/B testing is frequently used to test subject lines. The entire body content of the email will remain the same, but you’ll create two different subject lines. Split your email list in half, so half receive the email with subject line A, and half with subject line B. Whichever email is opened more has the best performing subject line. Read here for what makes a compelling subject line. While popular for email, A/B tests can also be implemented throughout marketing, on landing pages and in direct mail campaigns. It’s important to remember that you’re focusing in on what your audience responds to. Certain words or tactics that work for some audiences may not resonate as strongly with others, so it may take some testing to determine what your recipients favor. Think back to your science classes. Often, an experiment would be run for a set amount of time, whether several minutes or several days. 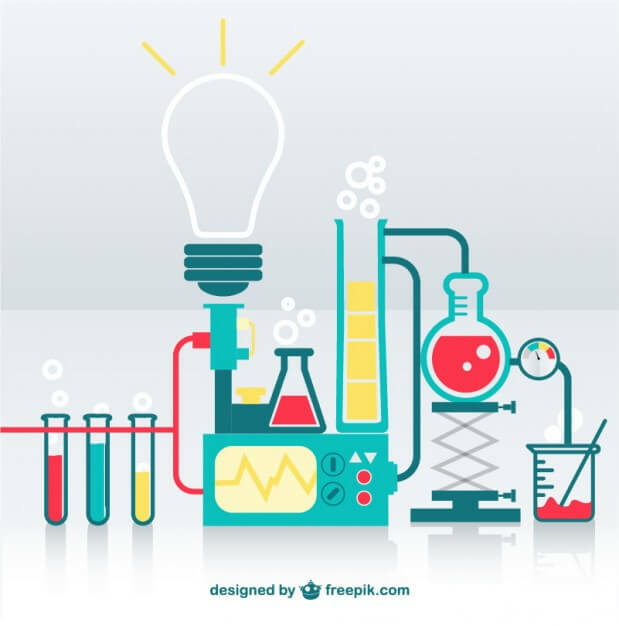 You should run your marketing experiments on the same principle. Let’s look at an example. Say you want to add a banner to your website’s homepage using a Call to Action (CTA), with the goal of increasing conversions through the site. To measure the effect of the banner, take a set period, like one month. Place the element on your homepage at the beginning of the month. At the end of the month, examine how conversions varied from the month before. And, don’t change anything else on the page until your experimentation period is over. This is important, because any other changes you make during that time will make data regarding the effectiveness of the CTA void. Was it the CTA or another element that brought in those leads? The results are in! Whatever you discovered from your campaign, take note of how the process went, what you learned from it, and what the data tells you. 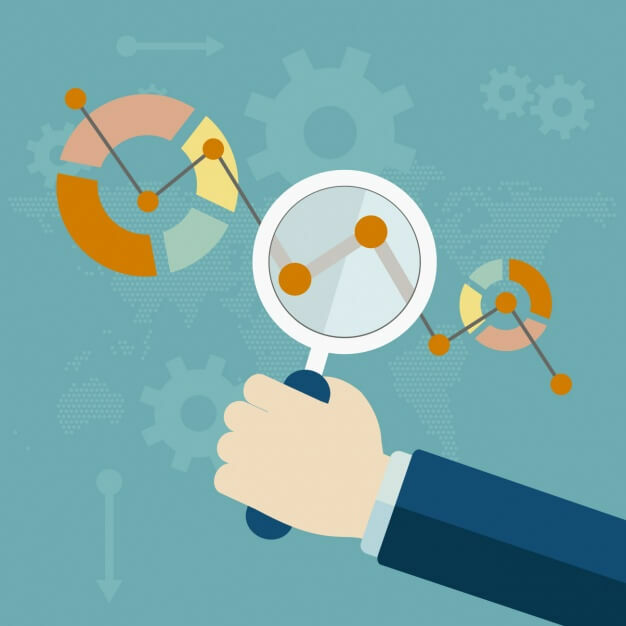 Analyzing your results is key to determine the effectiveness of your experiment and to plan your next steps, as you continue to improve your marketing and increase sales. Next Next post: Does Your Multichannel Strategy Need an Update?